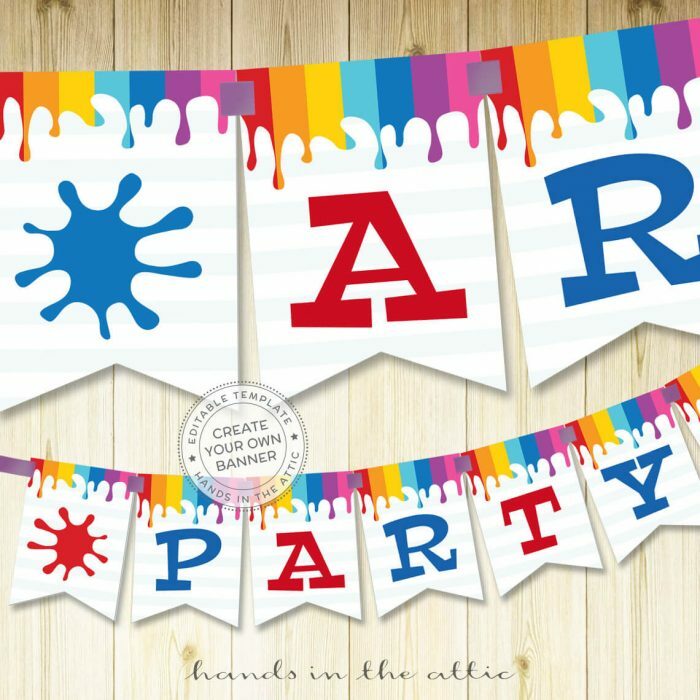 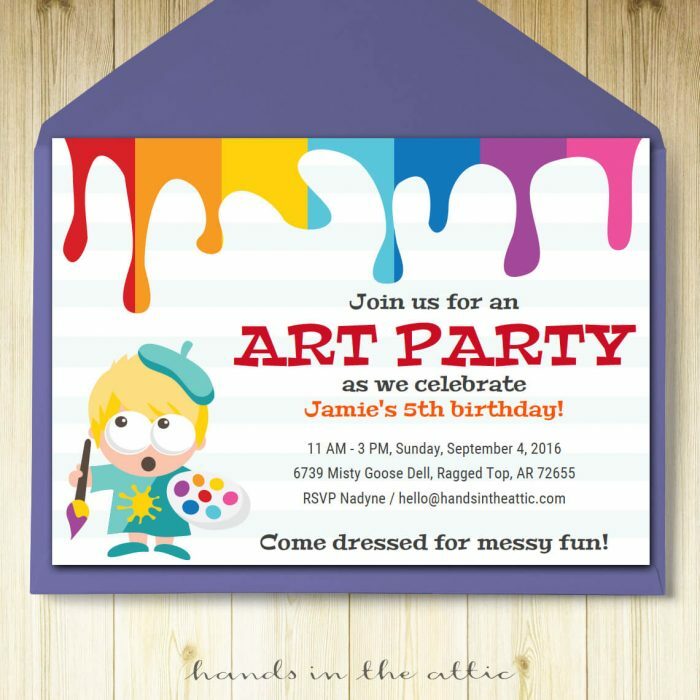 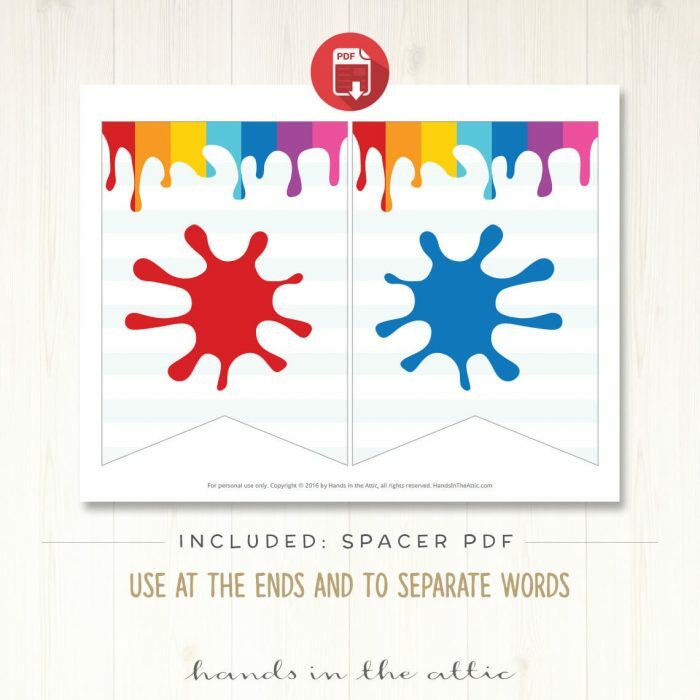 This Art Party Banner Printable is a must-have for a kids art or painting party! 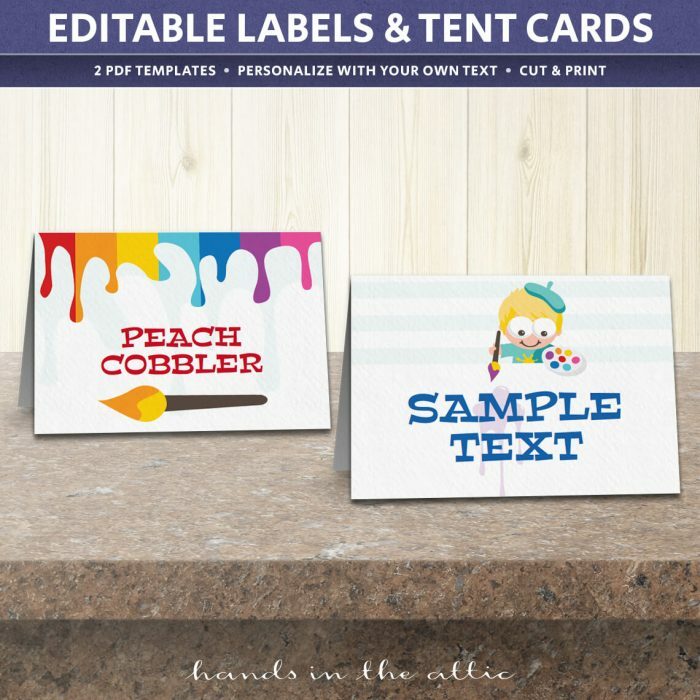 It’s fully editable, so you may type any letters, numbers or symbols for your alphabet banner. 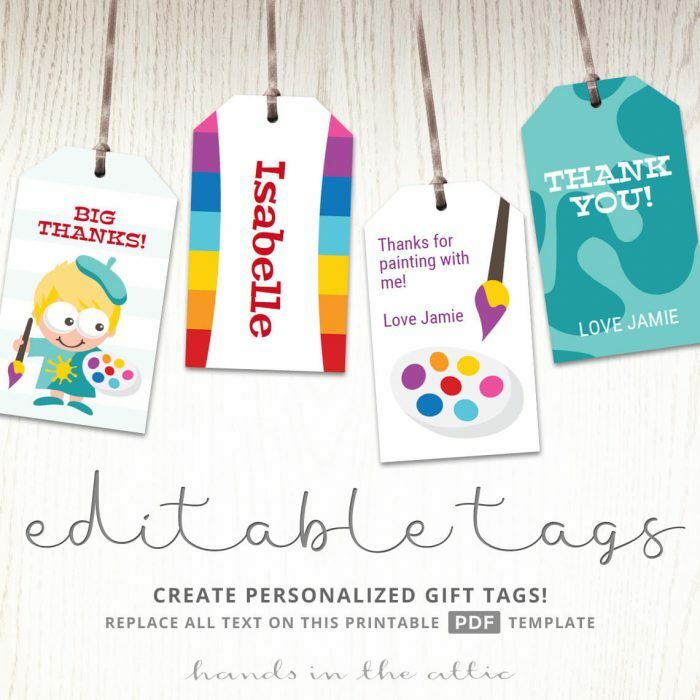 Create a personalized banner quickly with this DIY template. 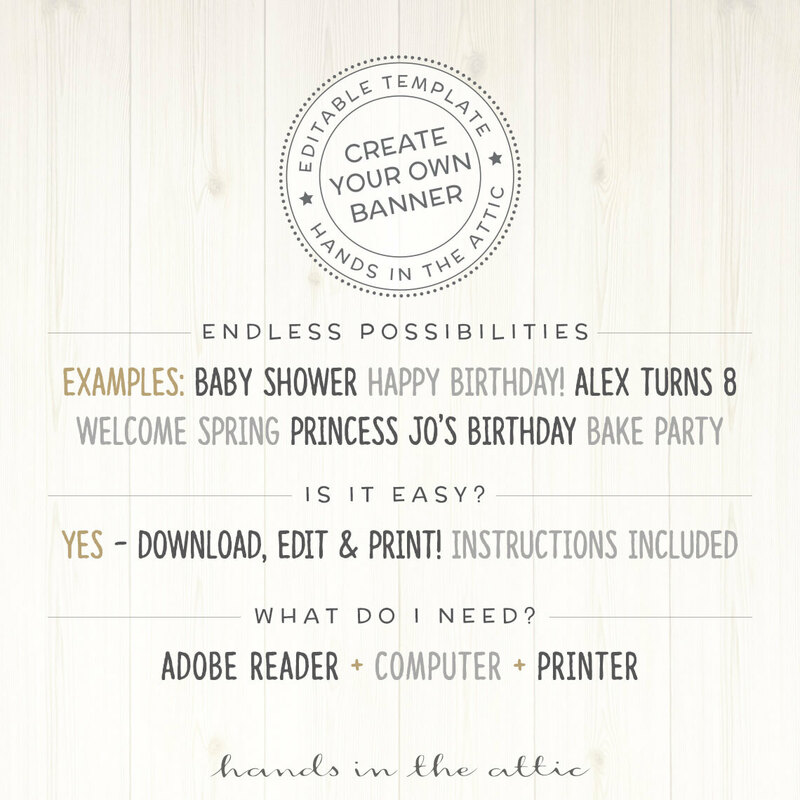 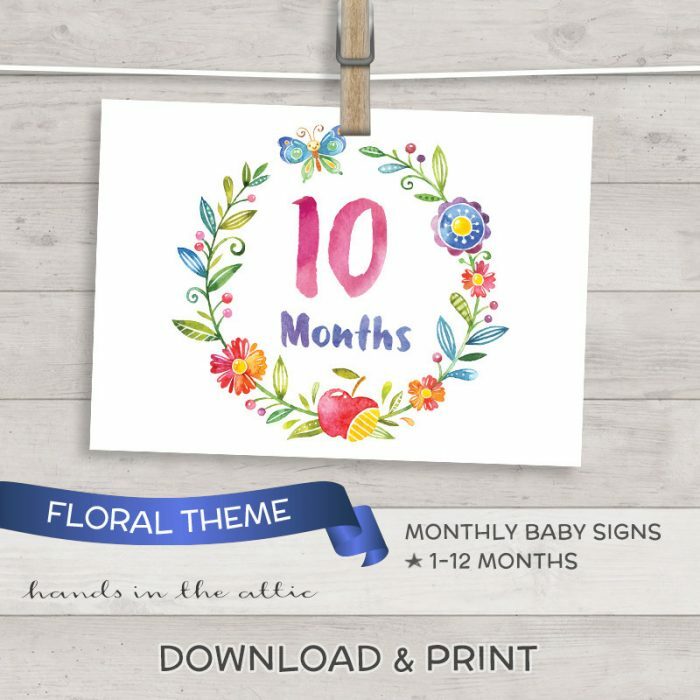 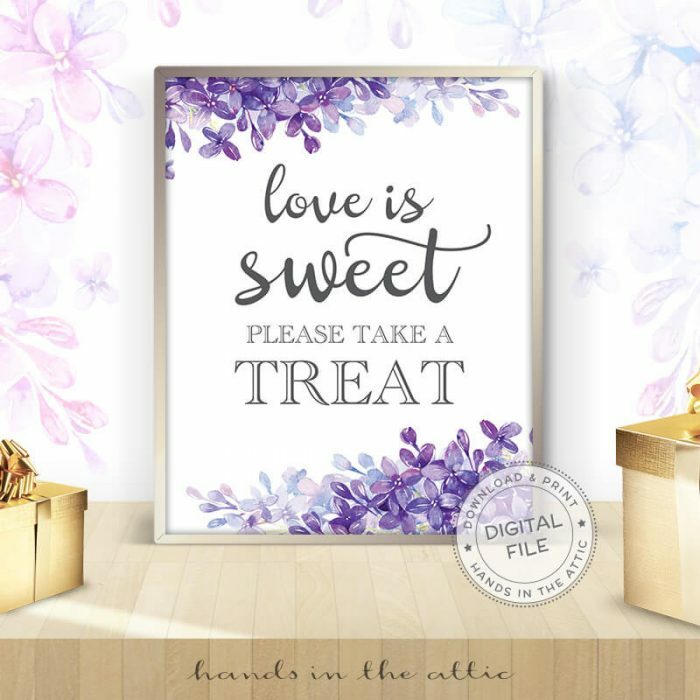 Re-use the banner template for room decoration that you can quickly and easily modify anytime you want. 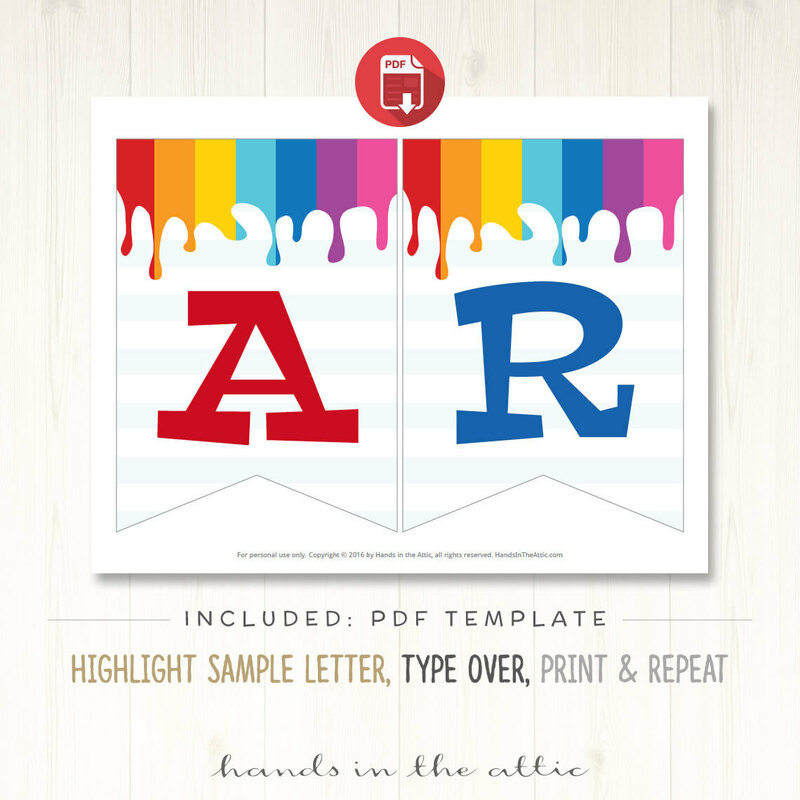 Utilize the letters you already have, or print more according to your needs.